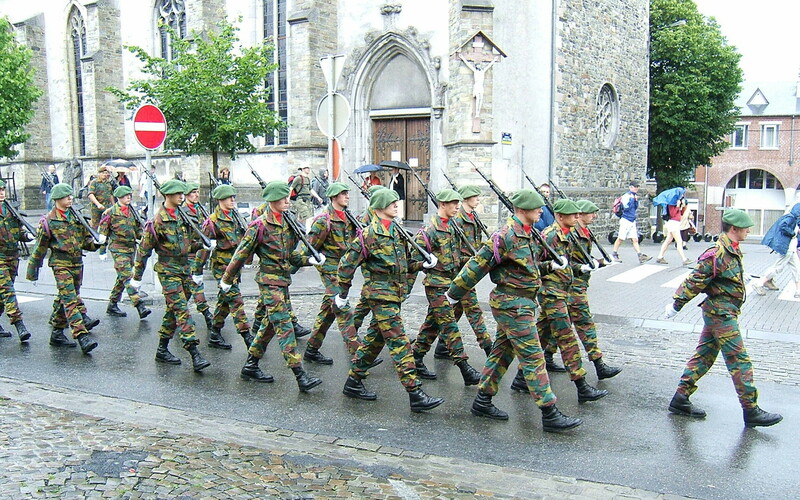 A contingent of the Belgian Armed Forces is scheduled to arrive in Estonia on Thursday. 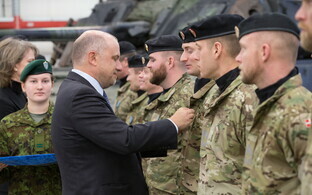 They will join the troops of the British-led NATO battle group stationed in Tapa for four months, replacing a Danish contingent. 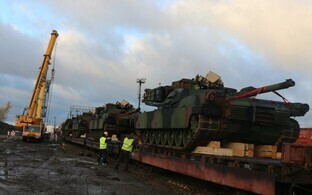 The Belgian units are arriving in three convoys of some 100 vehicles in total, coming in from Latvia on Thursday. The core of the contingent is made up of troops of Belgium's historical Chasseurs Ardennais battalion. The unit will have a total of approximately 300 personnel along with some 100 units of equipment, including Swiss-built Piranha armored fighting vehicles, some of which equipped with SPIKE anti-tank missile systems. 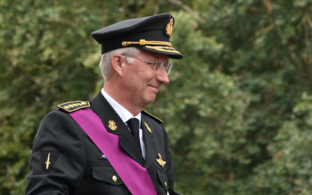 The Belgian contingent will join the British-led NATO battle group stationed at Tapa and participate in various training exercises. 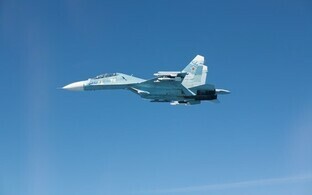 The Belgians are also planning to participate in this year's Spring Storm exercise. Belgium and Estonia have long-standing ties in defence cooperation. Since 1998, the Estonian Navy has been training its officers at the Belgian-Netherlands Naval Mine Warfare School (EGUERMIN). 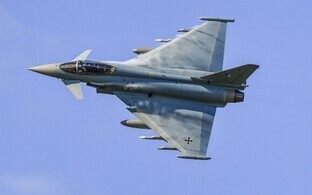 Belgium was the first NATO member to have its air force contribute to the Baltic air policing mission in 2004. 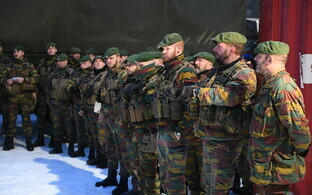 Since 2014 Belgian troops have also participated in the Estonian Defence Forces' annual Spring Storm exercise. Belgium also joined the NATO Cooperative Cyber Defense Center of Excellence (CCDCOE) in Tallinn in 2016.